A fun twist on a classic, The North Face Print Venture Rain Jacket is the perfect technical jacket for just about any conditions. The reason why is the waterproof and seam-sealed DryVent™ technology that’s built to take on the elements including rain and wind. And just because this jacket keeps all the elements out, doesn’t mean it has to keep everything in. Pit-zip venting and adjustable cuffs can all be used to regulate temperature for a custom feel. 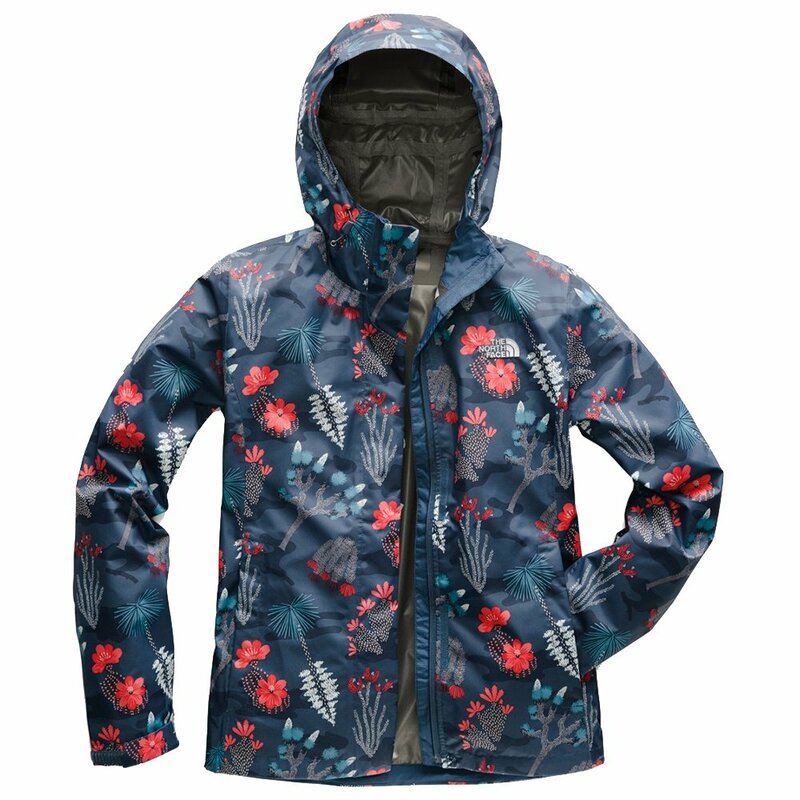 The North Face Print Venture Rain Jacket also gets its name from the unique print patterns that are a stylish addition to your outdoor technical gear.